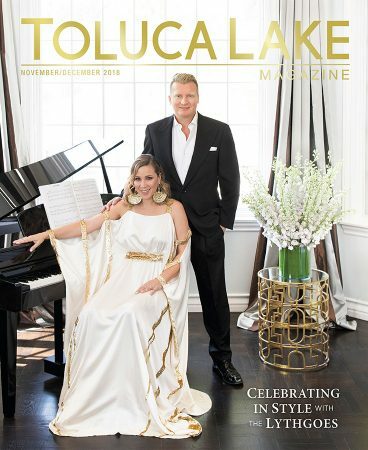 Toluca Lake knows how to have a good time, and this issue is a tribute to all the festive feelings our community has to offer. That includes our second annual holiday gift guide, packed with ideas to help you spread the joy of Toluca Lake to everyone on your list. In addition, we’ve got a pair of profiles of fun-loving local personalities: Cover couple Becky and Kris Lythgoe share how they celebrate the season, the neighborhood and the magic of theater; and Eric Lamond, grandson of Larry Fine, talks about the Three Stooges’ local connections and what it was like to grow up with a front-row seat to their anarchic brand of comedy. 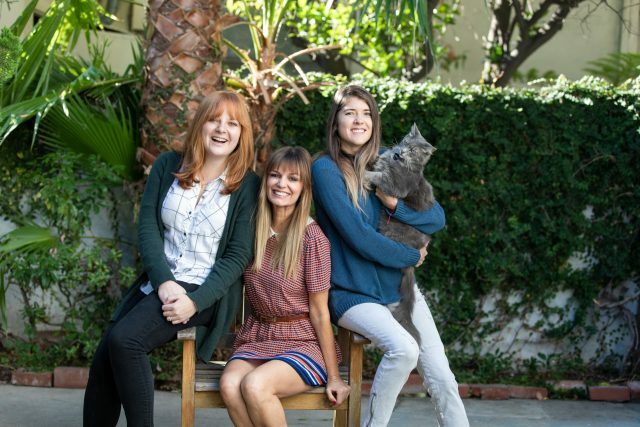 Underscoring the spirit of giving, we also bring you the tale of a Toluca Lake resident who banded together with her neighbors to find homes for her late landlady’s cats in a heartwarming illustration of the power of our community. Entering their second year as residents, the Lythgoes are settling into the community, finding local favorites and embracing Toluca Lake’s traditions, especially when it comes to the holidays. The gifting season is upon us! 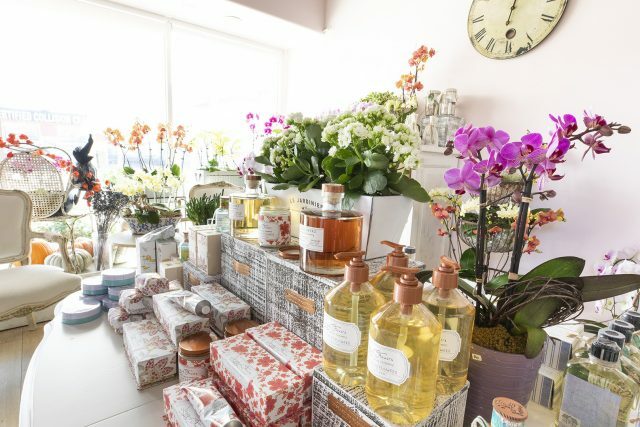 Get a head start on your shopping with our favorite finds around town. Our curated guide features unique ideas that’ll help you find that perfect something for everyone on your list. 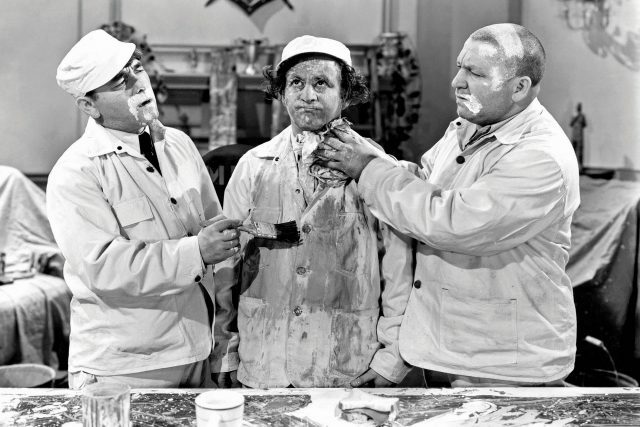 For decades, Eric Lamond had a front-row seat to a cherished, long-gone Hollywood; his grandfather Larry Fine was one of the original Three Stooges. 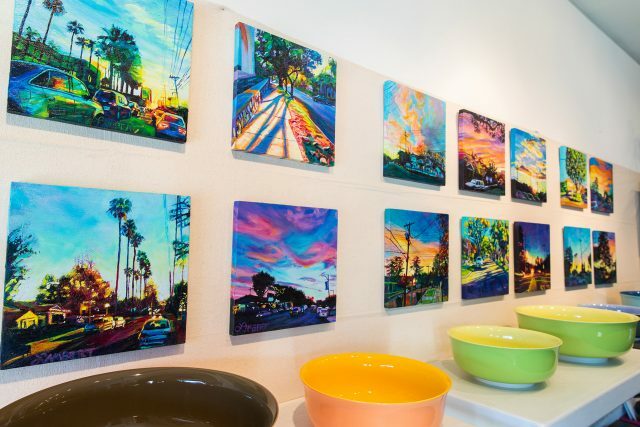 Judy Coates was a fixture of her Toluca Lake neighborhood for more than 40 years. After she passed away, her fellow residents joined together to pay tribute by helping her feline friends find new homes. 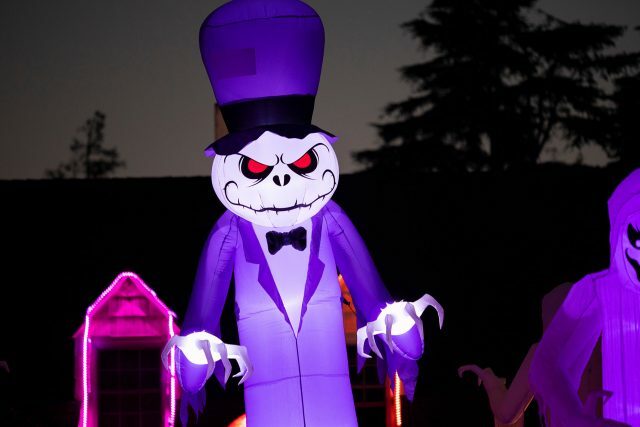 Toluca Lake residents unleashed their imaginations during the month of October, transforming the neighborhood into a wicked wonderland of spiders, skeletons and ghosts to welcome trick-or-treaters. 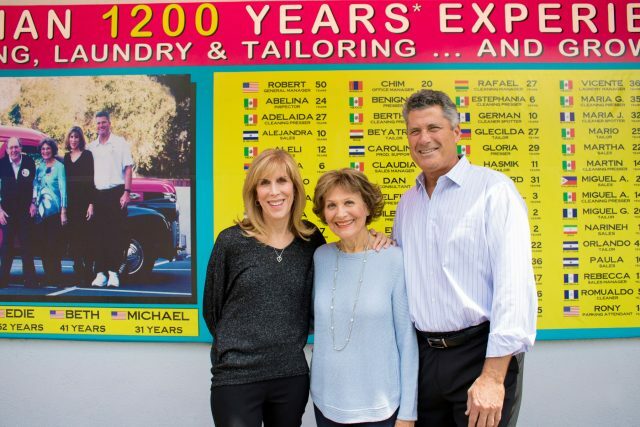 For the past 30 years, Milt & Edie’s Drycleaners & Tailoring Center has provided an inspirational welcome to the neighborhood with its iconic monument sign. 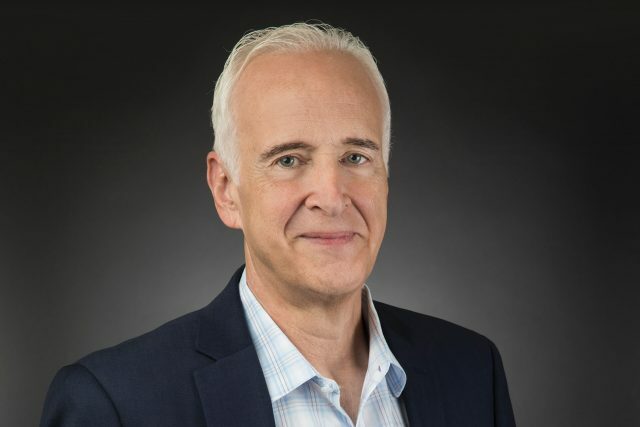 This is the time of year when special events seem to come fast and furious — especially in our neighborhood, which kicks the festive feeling into high gear at Halloween and keeps it at full throttle through New Year’s. 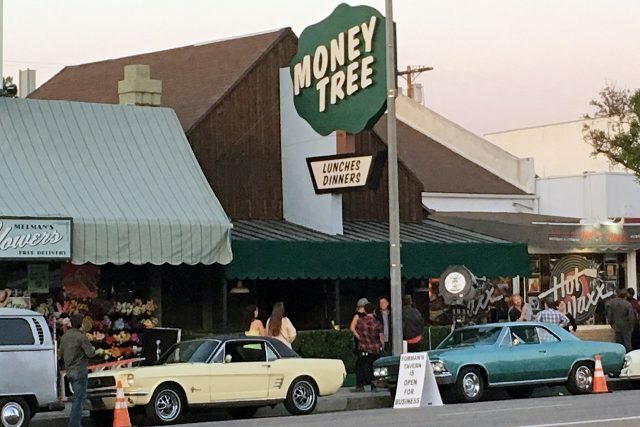 For one October weekend, Riverside Drive was transformed into a vision of 1969 for the filming of Quentin Tarantino’s film Once Upon a Time in Hollywood. 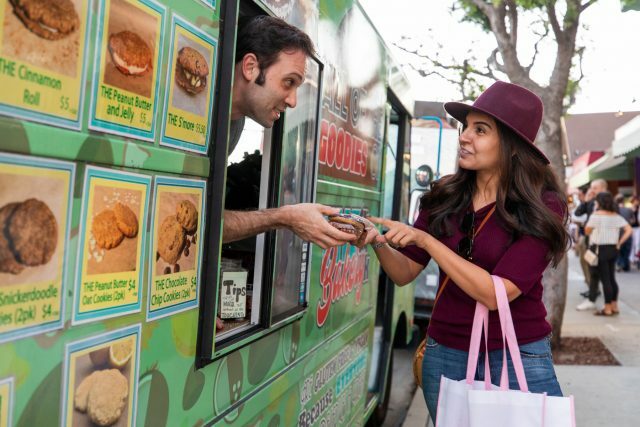 An array of food trucks lined Riverside Drive between Sancola and Mariota avenues on September 21 for an event hosted by the Toluca Lake Chamber of Commerce. When Paté was rescued in Chinatown about six years ago, she was a fluffy little yellow thing with a pink bill and purple feet. 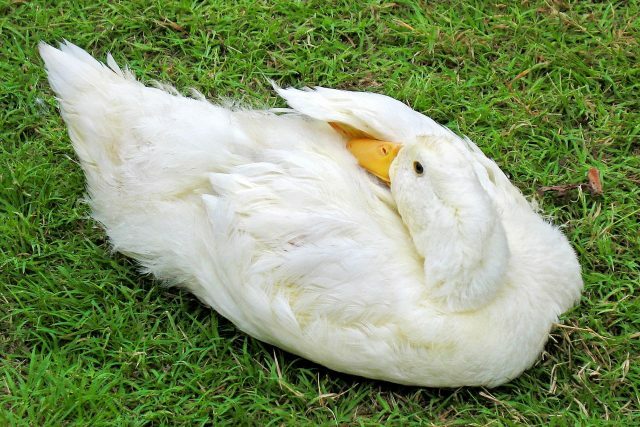 Her owners soon learned that once a duck “imprints” on you, it’s yours for life. 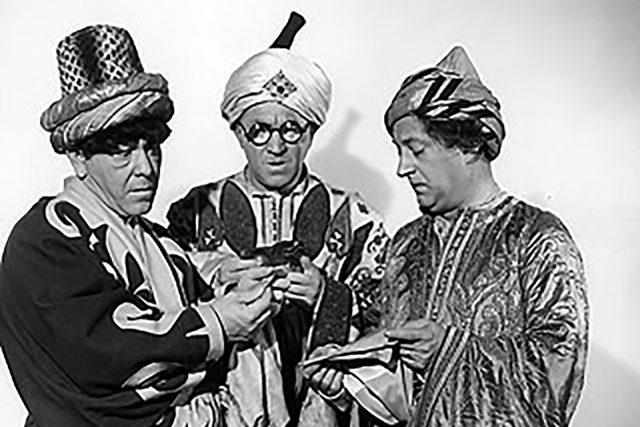 Bonus stories from our conversation with Larry Fine’s grandson Eric Lamond, including the Stooges’ most requested act, what they had in common with Joe DiMaggio and how Larry made a drink.